Megan Marshall’s wonderful book, Margaret Fuller: A New American Life, is taking me back in time to my earliest introduction to Margaret Fuller and the moment in my life when I first began to discover the history of progressive leaders and the movements that created them. 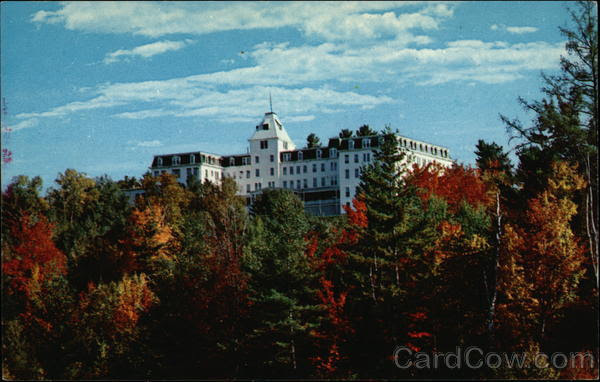 In the fall of 1972 I began my first semester at Franconia College in the White Mountains of northern New Hampshire. Franconia was a small, experimental college that empowered students to participate actively in creating their education. At the time, there was a national movement for education reform, and colleges like Franconia were coming into existence. For me it was a complete delight after years of being frustrated with the rigid, tightly-controlled public school system I had attended on the South Shore of Long Island. The first person in my family to attend college, I was fortunate to receive a hefty scholarship. I was grateful for this opportunity and I plunged right in. That first semester presented me with many eye-opening experiences. I met two women students—Gracia Woodward and Natalie Woodroofe—who were interested in starting a Women’s Studies course. Women’s Studies was a very new discipline (the first-publicized course was taught at Cornell University in 1969). Part of the thrill in launching this program was that students were coming together, deciding what we wanted to learn and how we wanted to learn it. That was a quintessential Franconia activity. Two extraordinary instructors, David Osher, History Department, and Nancy Walker, English Department, were our faculty sponsors. The initial reading syllabus included many famous works—both fiction and non-fiction—highlighting the history of women. But after a few weeks, we students rebelled and asked to have the opportunity to read books about women written by women. One of the authors we read was Margaret Fuller, and the book we read was her seminal work, Woman in the Nineteenth Century. The writing was typical of that era—somewhat dense, formal and full of references to classical writing, Greek mythology and scholarly thinking—but we were excited to read her own words. That she was a feminist—and abolitionist—before the feminist movement took root, was a big part of her appeal. During my years of studying social history at Franconia, I was repeatedly struck by the interconnection between the early women’s movement and the abolitionist movement. White women of means stuck their necks out for the cause of abolition; black abolitionist men like Frederick Douglass stuck their necks out for the cause of women’s rights. Women of my country … have you nothing to do with this? You see the men, how they are willing to sell shamelessly the happiness of countless generations of fellow-creatures, the honor of their country, and their immortal souls, for a money market and political power. Do you not feel within you that which can reprove them, which can check, which can convince them? You would not speak in vain; whether each in her own home, or banded in unison. Tell these men that you will not accept the glittering baubles, spacious dwellings, and plentiful service they mean to offer you through those means. Tell them that the heart of Woman demands nobleness and honor in Man, and that, if they have not purity, have not mercy, they are no longer fathers, lovers, husbands, sons of yours. This cause is your own, for, as I have before said, there is a reason why the foes of African Slavery seek more freedom for women; but put it not upon that ground, but on the ground of right. 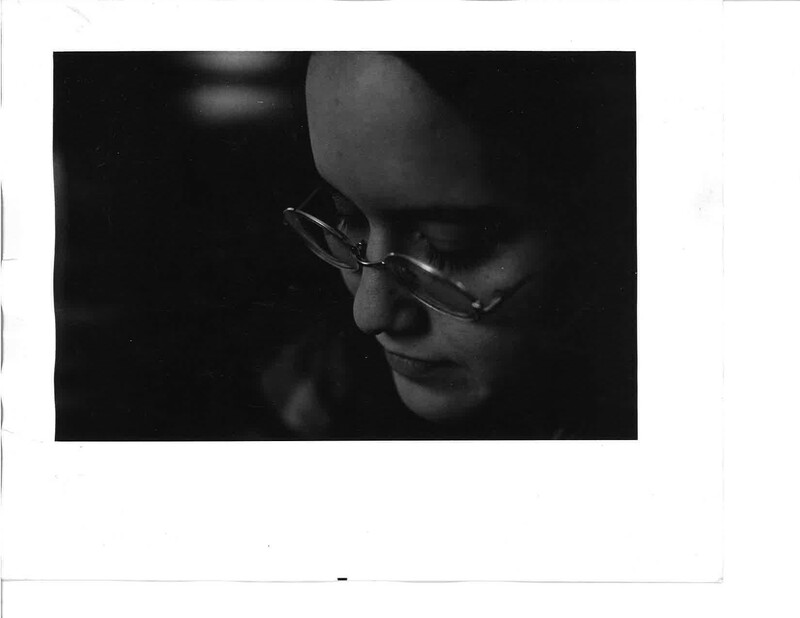 Here’s to Margaret Fuller, and here’s to the exceptional opportunity I had many years ago, the daughter of working class parents, to not only get an education but to get one that was meaningful, powerful and radical and which helped inform my long political journey as an independent. Can’t wait to join the dialogue with Megan Marshall on September 20th. Caroline Donnola is the Executive Assistant to Jacqueline Salit, President of Independent Voting. 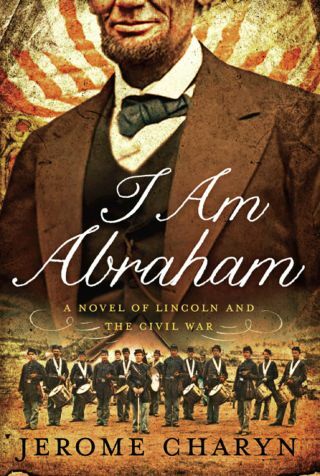 Keep sending me your thoughts on I Am Abraham: A Novel of Lincoln and the Civil War. 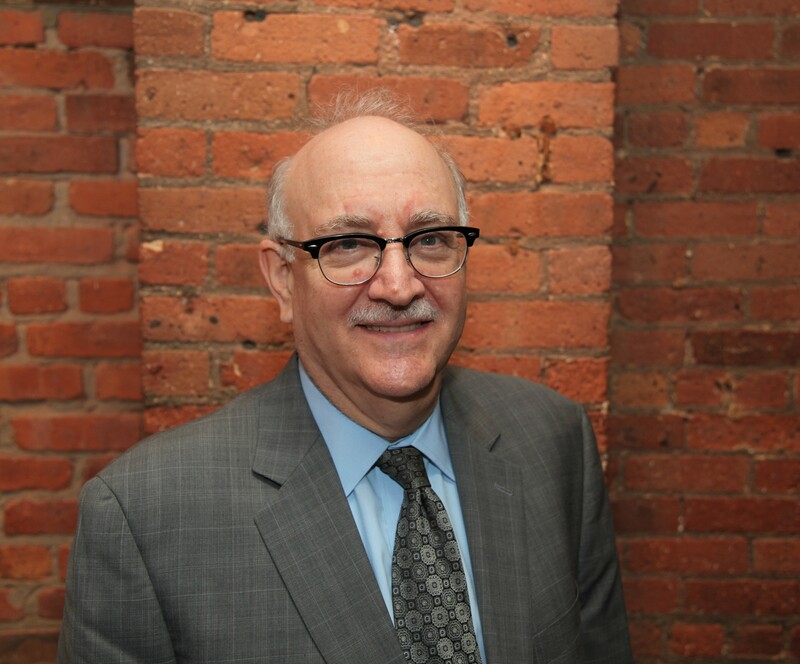 Today, we feature a commentary by Harry Kresky. This is a most unusual book. First, there is the question of what it is. It tells the story of Abraham Lincoln, our 16th President in the first person, in Lincoln’s voice. And it is a novel by Jerome Charyn, our next guest on Cathy L. Stewart’s Politics for the People book club. Charyn’s Lincoln, of course, grew up poor, was a small town lawyer, and was as physically strong as he was tall and homely. He led the country through a civil war, the abolition of slavery, and was assassinated six days after the war’s successful conclusion. Next to George Washington, Lincoln is our most iconic president. This remarkable book reveals Lincoln’s inner life as told by himself. The narration describes Lincoln masturbating, worrying that his oratorical skills were inadequate as he began his famous Cooper Union speech and, most strikingly, the empathy Lincoln had for ordinary people – soldiers, impoverished and abused children, White House servants who included former slaves. Incidents (such as a séance his wife brought him to as she tried to connect to their son William who died in the White House at age 12) are described in great detail – much more than exists in the historical record. While Charyn’s accounts are not “true,” they are always insightful in allowing us to access Lincoln, his time, his life and his character. I look forward to the opportunity to hear more about the creative process that produced this book. Sunday, February 15th at 7 pm EST.